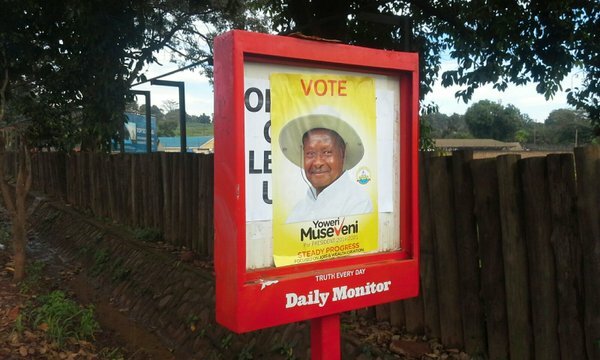 Some Campaign updates from the NRM and Go-Forward today; Fake FDC Membership cards; Tear-gas before NRM rally; Deflections from Amama; and more! I will not write about all the things that actually happen on the campaign rallies, that has been going on for so long. So the rallies in general are not important for me. What the parties does on the outside of that is the important, since it is local pledges and local MPs who surface the campaign rallies. But the big thing in the late part before the polls gets it more interesting. 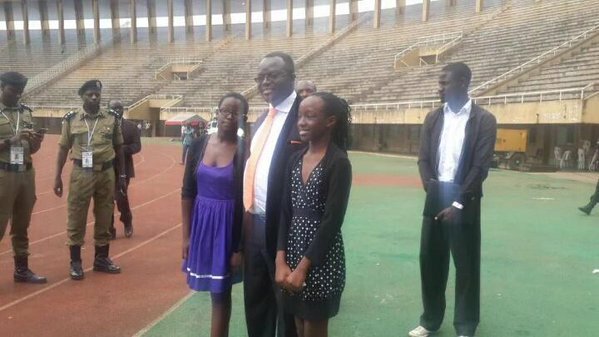 As they will now take stands and make difference as we see how Sam Kuteesa does right now. 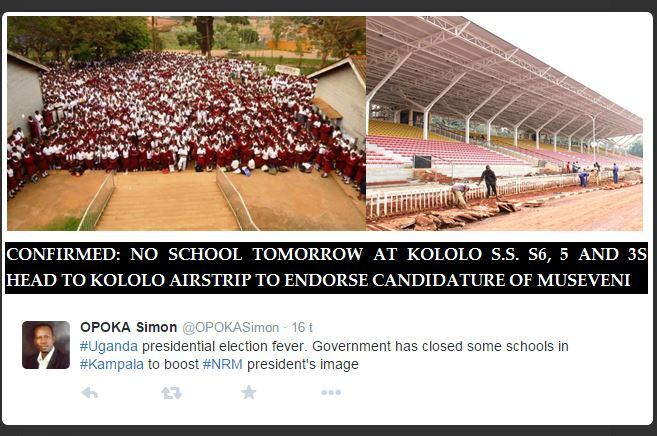 Will also go into the actions of Amama Mbabazi and his Go-Forward Group! Take a look! Yesterday before the NRM was to hold a campaign rally in Sembabule. 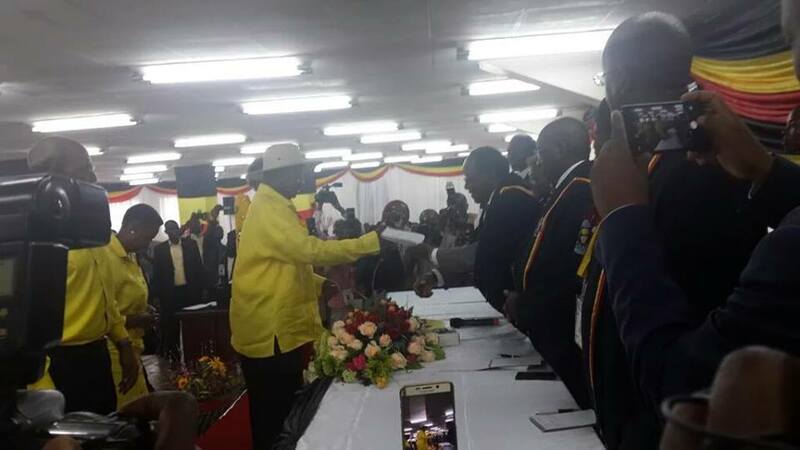 Sam Kuteesa had gotten 540 printed FDC membership cards with aim to show them to President Museveni. 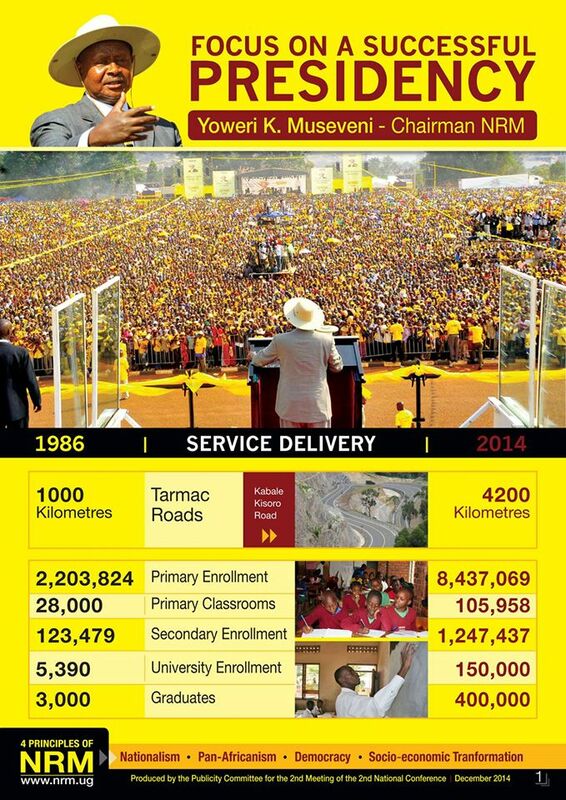 As a way of telling a story that 540 FDC members had deflected to NRM. 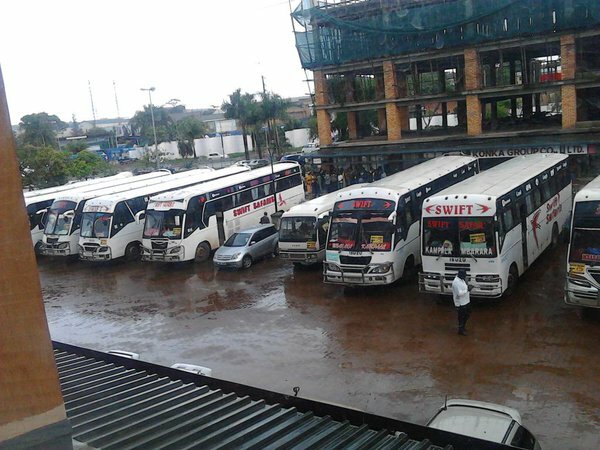 Also before the rallies there been issues between the Police and the NRM Campaign Convoy. 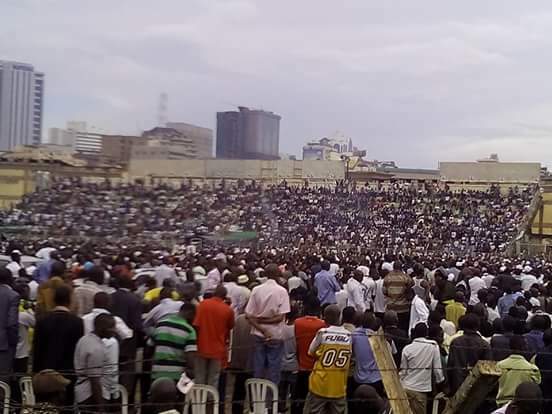 The Supporters of Ssekikubo and Patrick Nkalubo that was supposed to have a rally before the President; that did not happen as the police shot tear-gas and dispersed the supports of the fellow candidates. 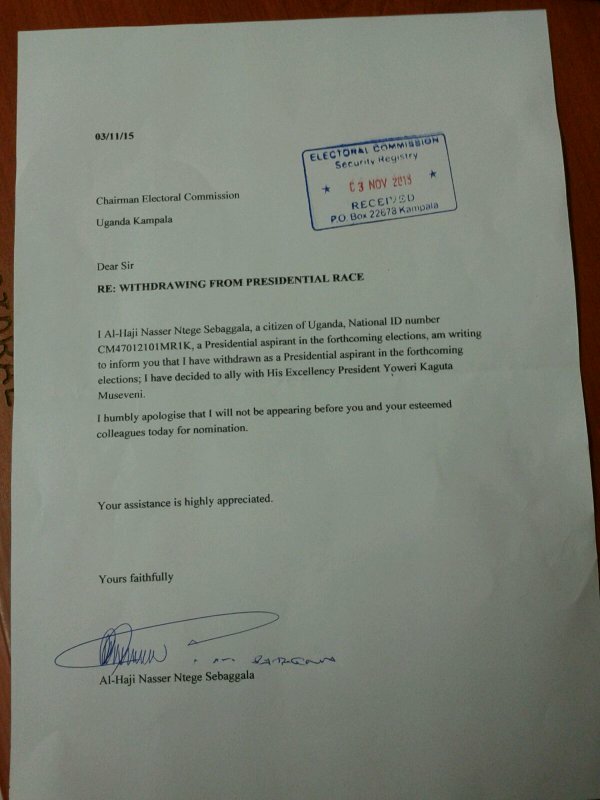 Sam Kutesa who was busy yesterday getting and producing fake FDC Membership-Cards have been accused for delivering around money and NRM T-Shirts to Nkalubo while the public was trying to get away from the tear-gas. “Ugandans are tired of tear-gas and bullets”. 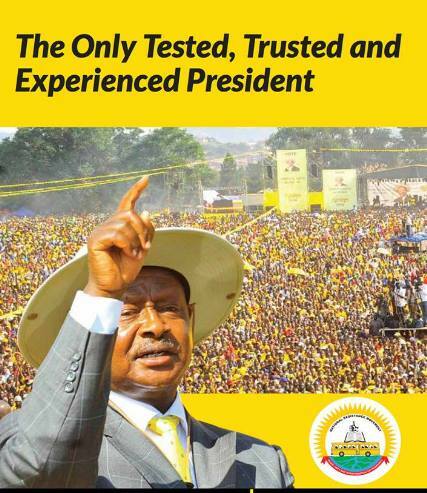 “Supporters of independent presidential candidate, Amama Mbabazi are accusing the Go-Forward mobilisers in Tooro region for the poor turn up at his campaign rallies” (…)”At some of the venues especially in Kabarole district, Mbabazi and his team didn’t find people to address, forcing him to wait for more than twenty minutes. His supporters are accusing the mobilisers of the Go Forward team for incompetence, which they say will cost their candidate votes in the general election” (Sanyu Radio, 31.01.2016). ”George Sebyala their leader said this: “From today onward, we have parted ways with Mr. Mbabazi to join President Museveni’s camp after realizing we were not achieving what was promised to us while joining the Go Forward camp” (…)”We have realized he is not the right person to lead this country, considering the problems that befell us after the Ntungamo incident .With the huge sums of money and wealth he has amassed, we were not well catered for by Mr. Mbabazi” (…)On the Ntungamo clashes: “The people we beat were brothers and sisters to us and we ask for forgiveness. We were only misled but we pledge not to repeat such inhuman acts to our fellow Ugandans”. 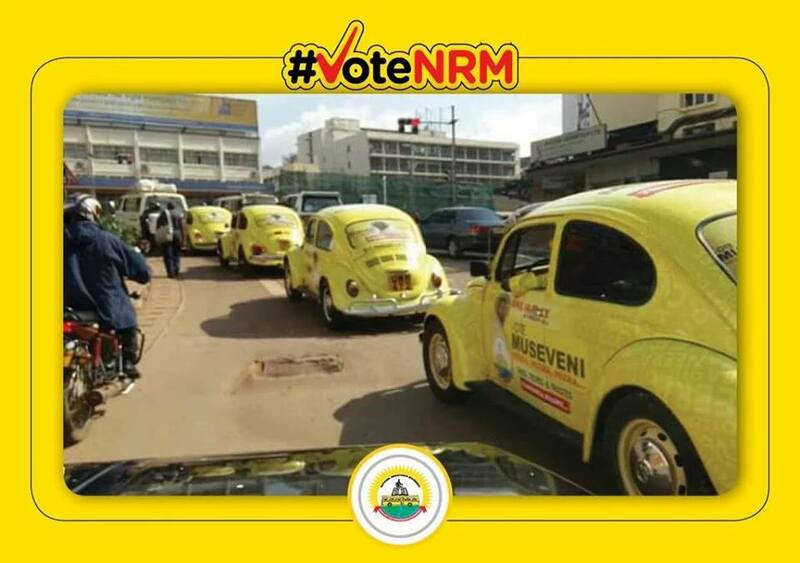 As it comes to the rallies today, the locals got bored of listening to NRM Frank Tumbewaze so they left the venue and walked to the nearby Amama Mbabazi rally. That proves that the trusted minister of Mzee doesn’t have the pull as he think he has, as the people just leave him high and dry. As they did today!